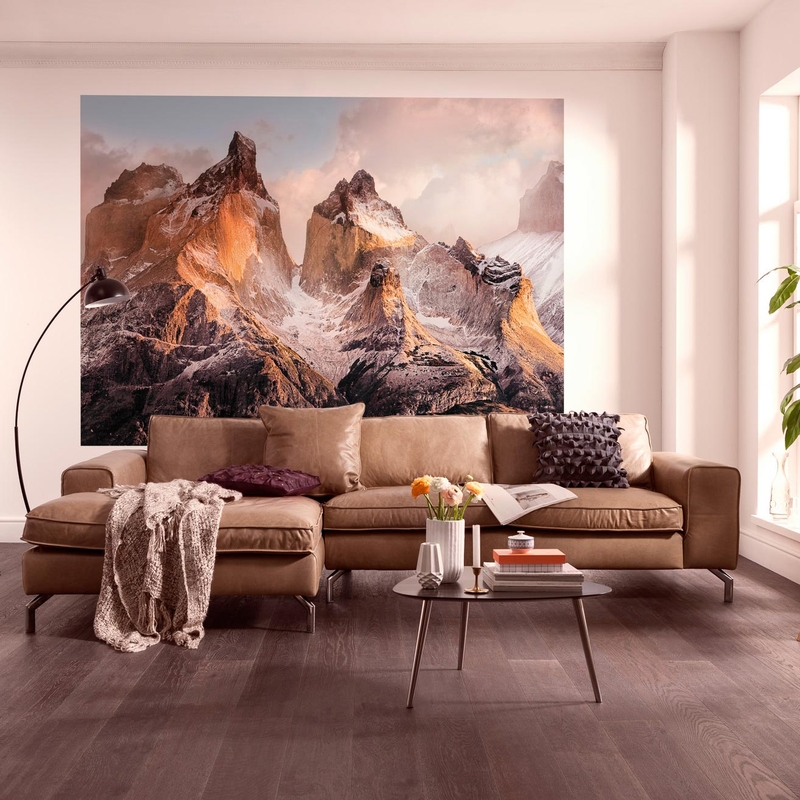 The goal of National Geographic™ Cooperation is simply to bring the uniqueness and diversity of the world to the people to allow them to realize its beauty. 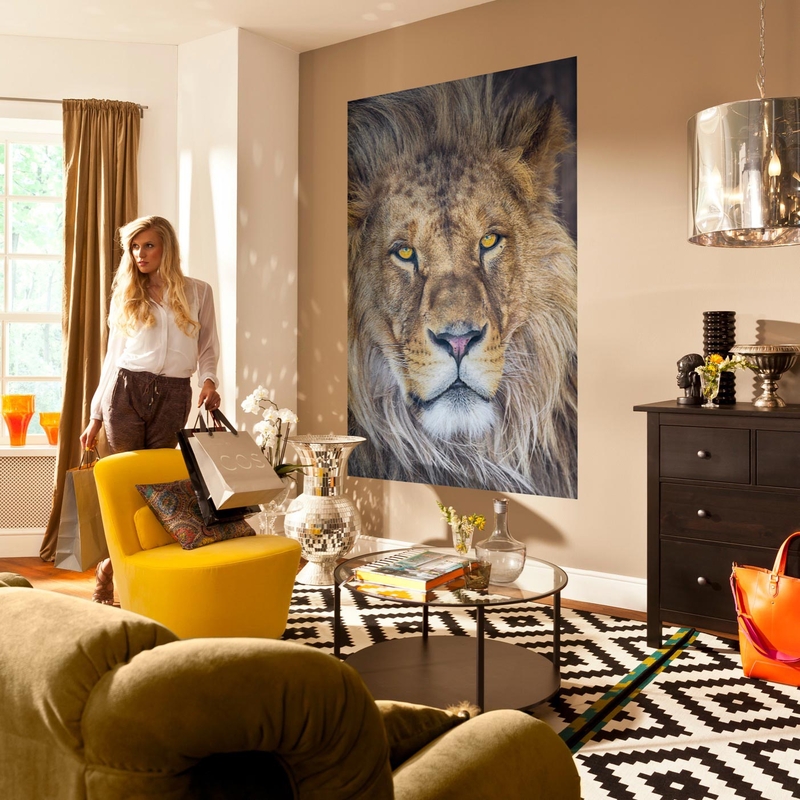 An important element of this work are breathtaking photography of the most stunning places, natural events and exotic animals from all over the world. 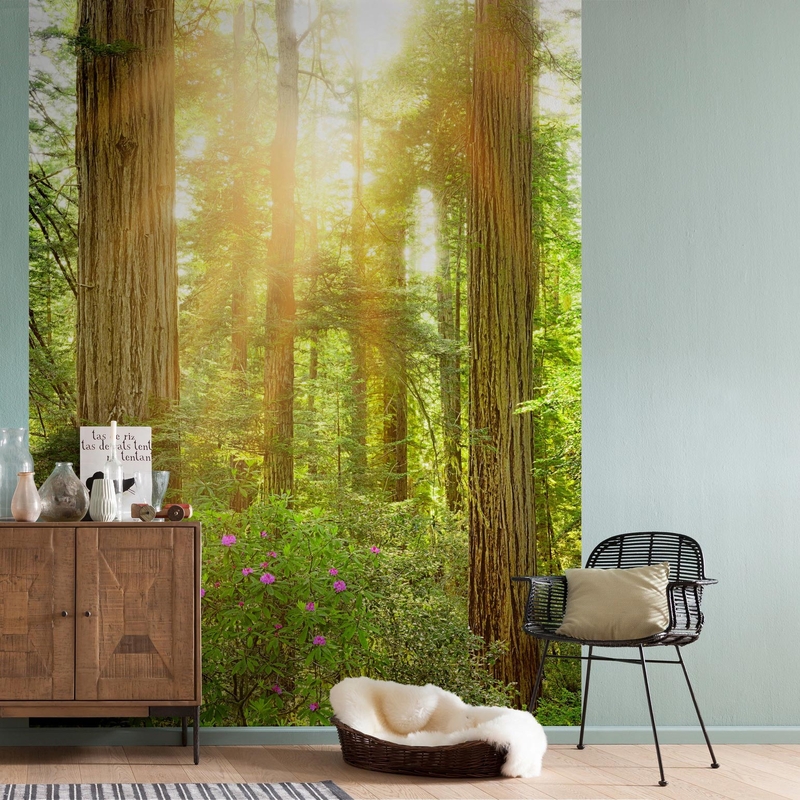 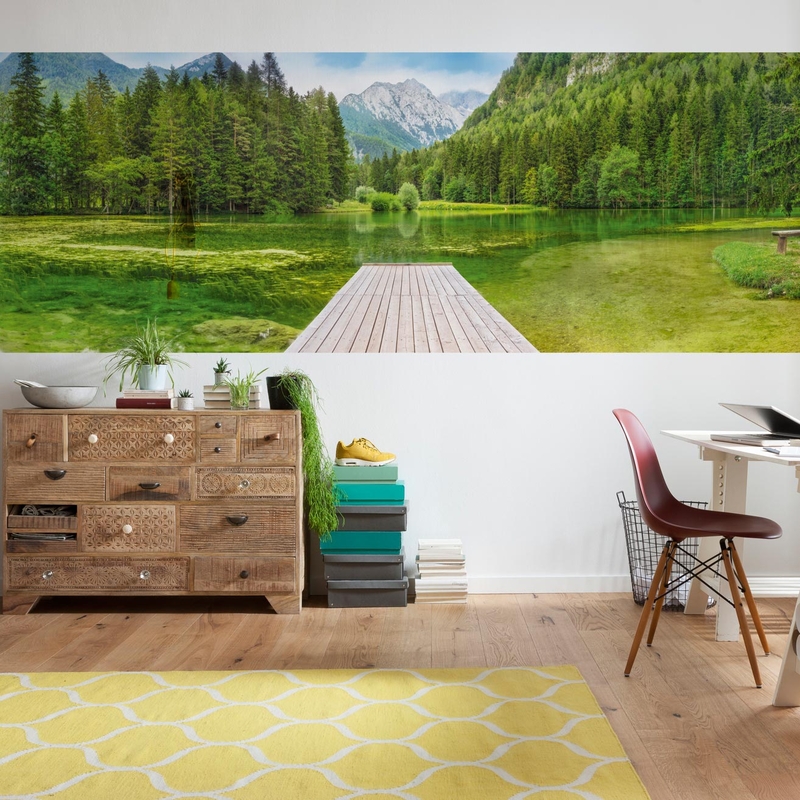 Specially large size photomurals are a prefect match for the unique National Geographic™ images and give them a atmosphere of freedom and nature in the comfort of your home. 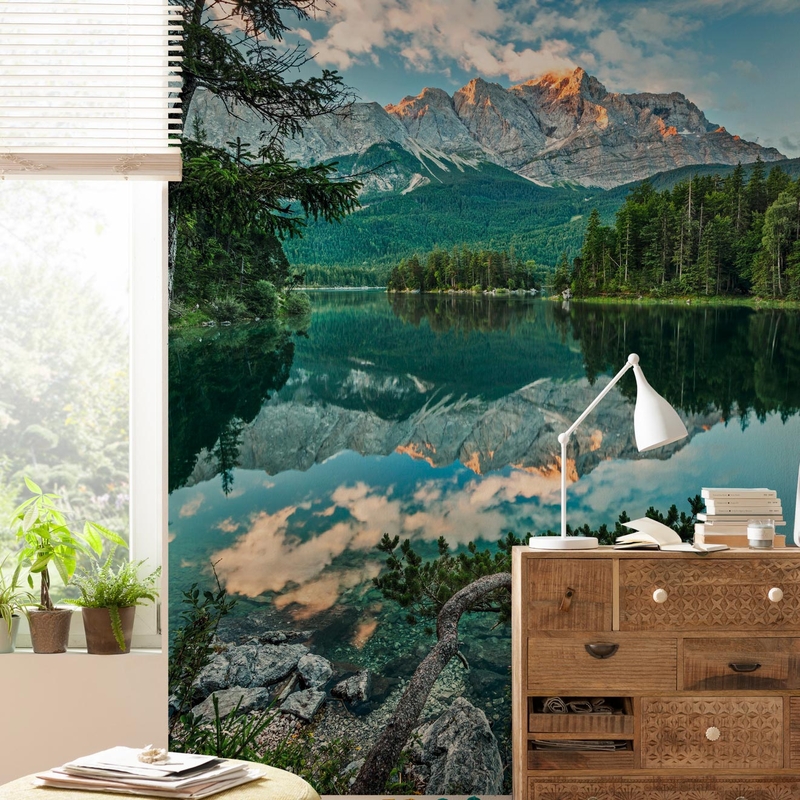 Green fields, rough mountains and crystal clear waters - Photomurals with landscapes from National Geographic provides a home with a natural living ambience, by using an outstanding room concept. 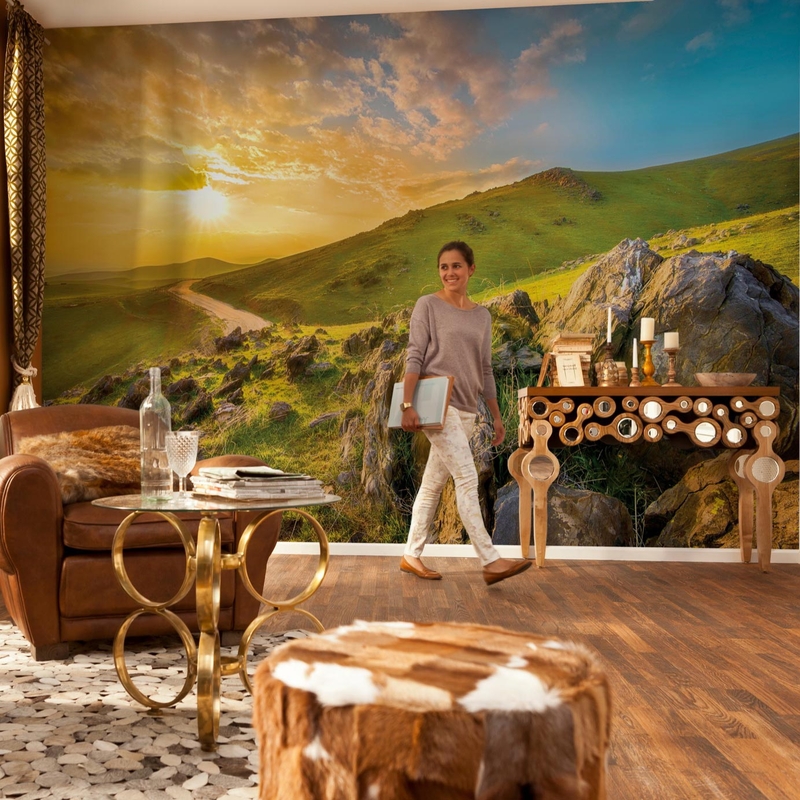 For everyone who wants to live in a nature inspired interior or loves to travel the world, National Geographic gives this opportunity to everyone who desires to see places directly from there own couch. 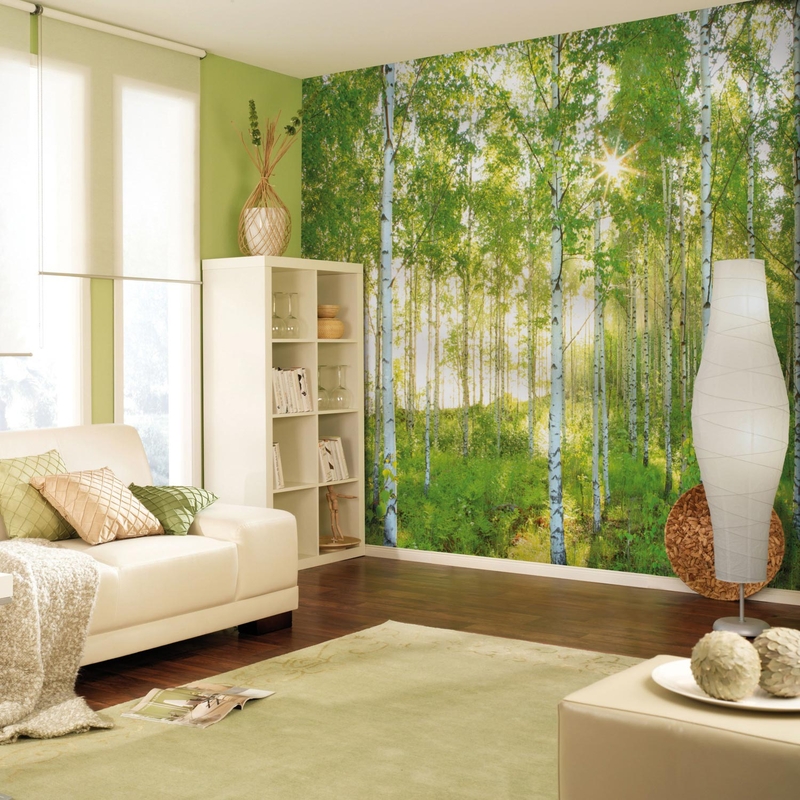 Almost as real as a refreshing walk into the green are the Photomurals with exotic jungle, light flooded birch or blossoming cherry trees. 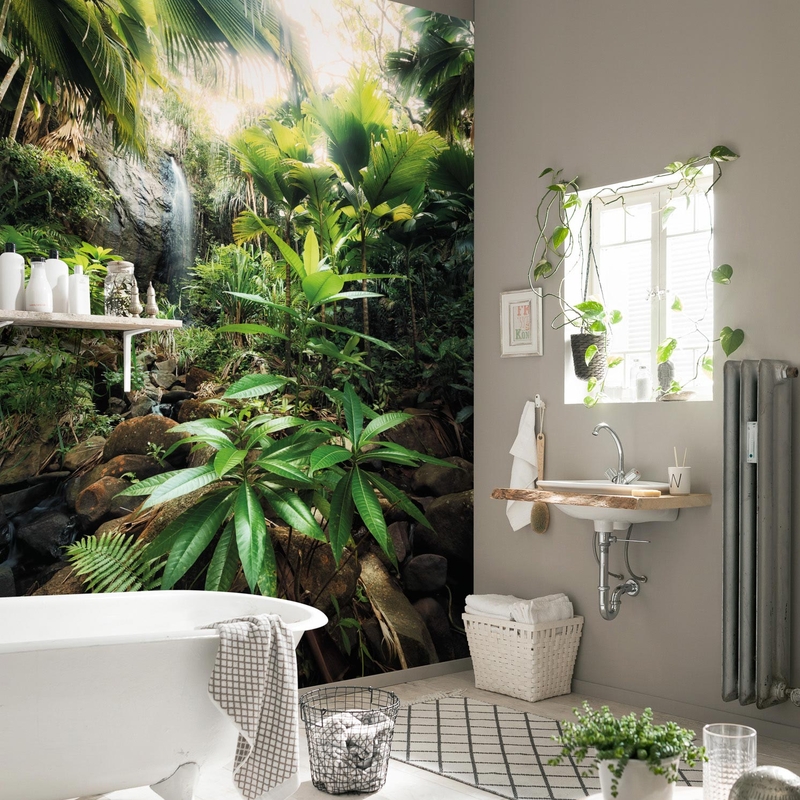 The National Geographic green earth photomurals designs ensure a fresh, energetic room climate and invite you to relax and take some time out. 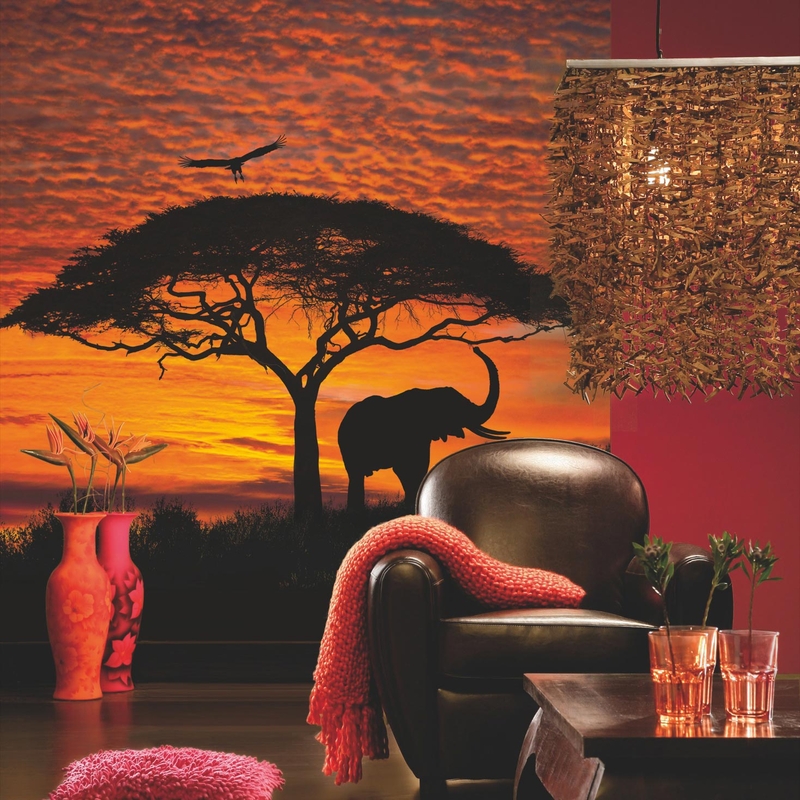 Wild life to touch! 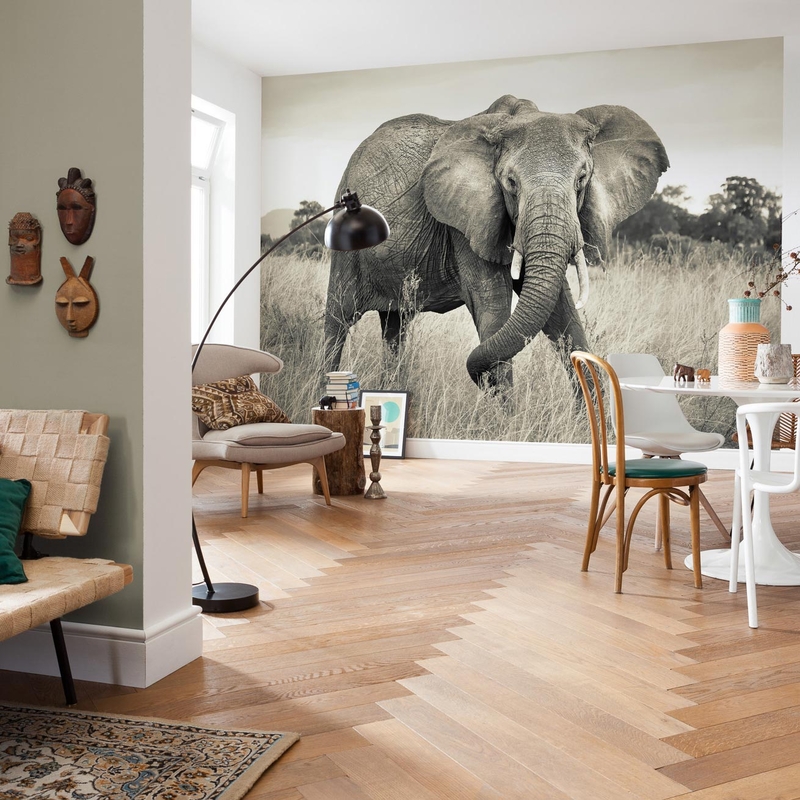 Because of the unique National Geographic photographs wild and exotics animals seems so realistic you almost want to stretch out your hand to touch them. 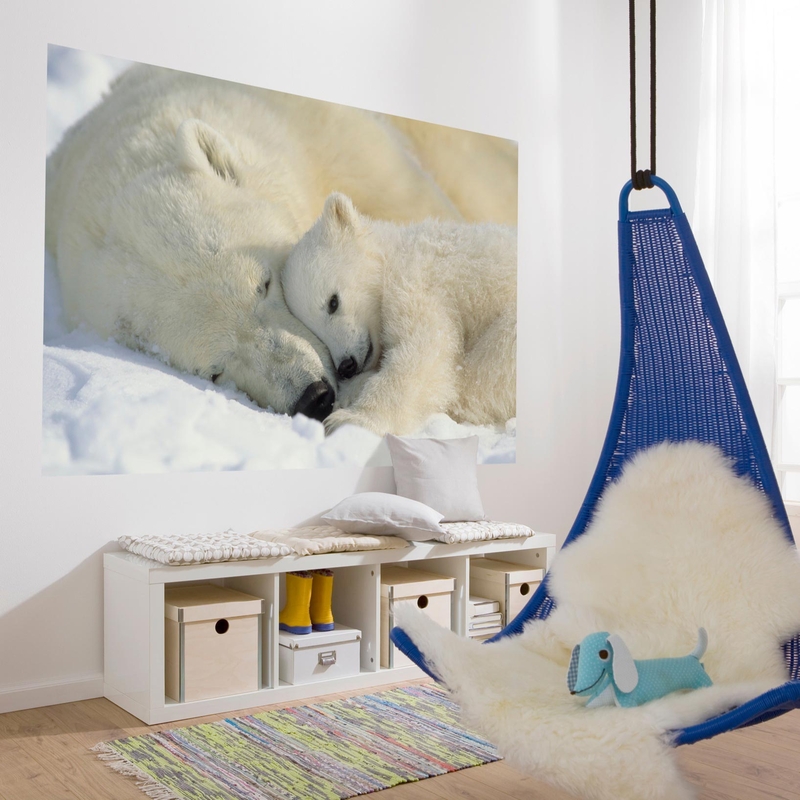 No matter if you choose giant elephants in the african savanna, wild lions with fiery gaze or a cuddling polar bear family - the wild life animals from National Geographic Photomurals bring all these fascinating creatures directly in your home.